RIEGER hygienic single seat valves are used, when a maximum level of productivity, safety and quality is requested. They are found in plants of the dairy industry and the food industry. The advanced valve concept, proven a thousand times in daily use, guarantees high flexibility within the individual series. RIEGER hygienic single seat valves guarantee our customers the perfect solution for their troubleshooting. Rieger was founded in Aalen, Germany in 1879. Today, Rieger is an internationally recognized member of the globally active NEUMO Ehrenberg Group. Our valves are precision engineered to meet the exacting demands of the food, pharmaceutical, chemical, and biotechnological industries, or wherever productivity, safety and quality are required. 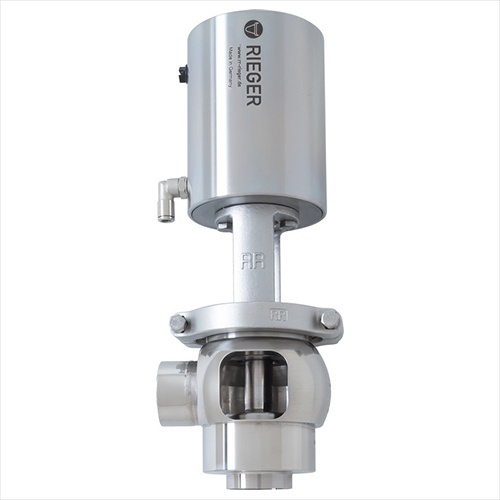 Committed to the customer by providing innovative solutions that meet or exceed industry standards, Rieger offers a full-line of aseptic and hygienic valves, including BioCheck Sampling, Incline Seat, Divert, Double Seal, Overflow and Mix Proof valves. 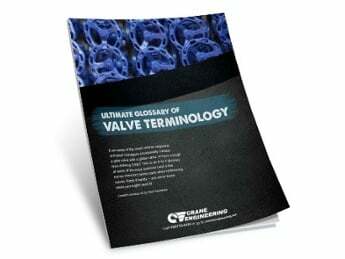 Rieger valves aren’t just designed better. They’re designed to work better with your equipment. 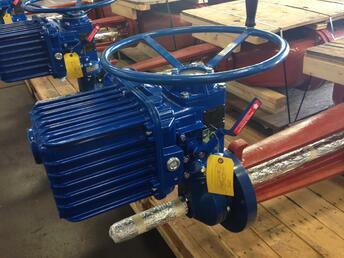 We adapt our valves to your process, so you don’t have to adapt your process. 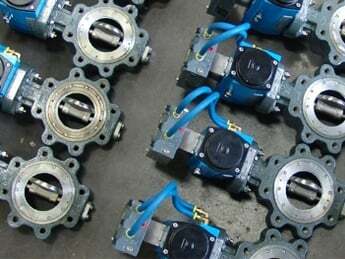 Our valve solutions maximize life cycles, reduce maintenance costs, decrease downtime and improve productivity.